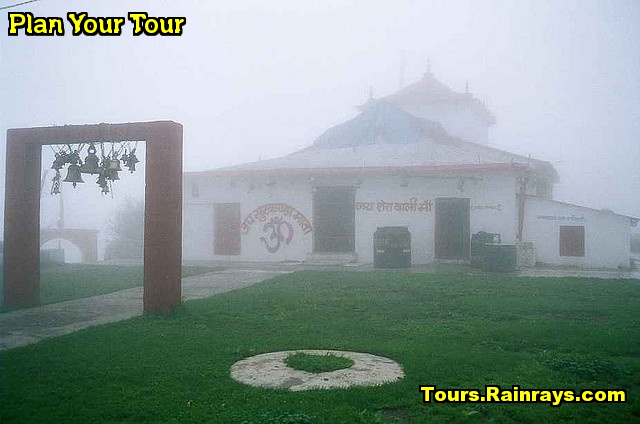 Surkanda Devi Temple is old and ancident sanctified place in Mussoorie. 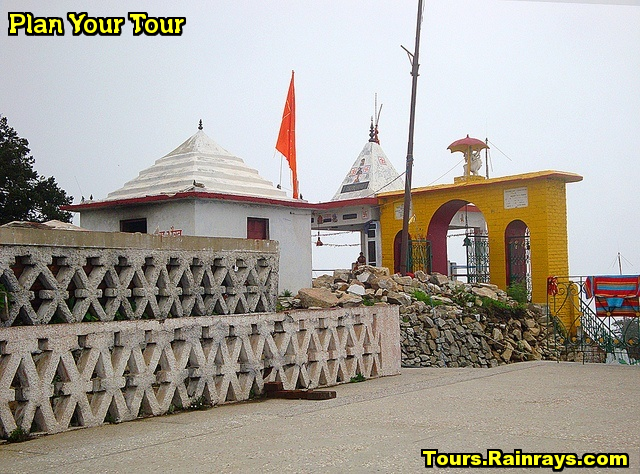 Surkanda Devi Temple is important pilgrimage centre of Mussoorie. It is surrounded by thick forests and affords a scenic view of the surrounding region. 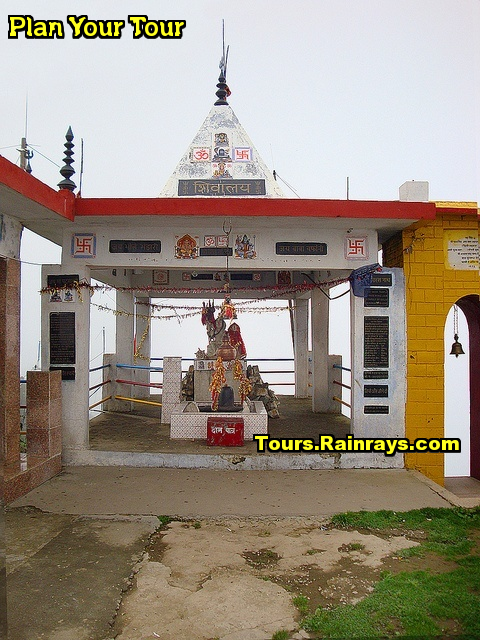 Surkanda Devi Temple is one of the Sidh Peeths in this area. 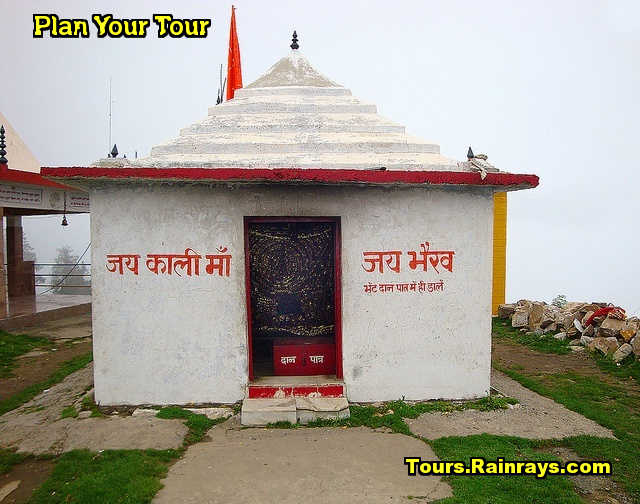 This temple is dedicated to Surkanda Devi. 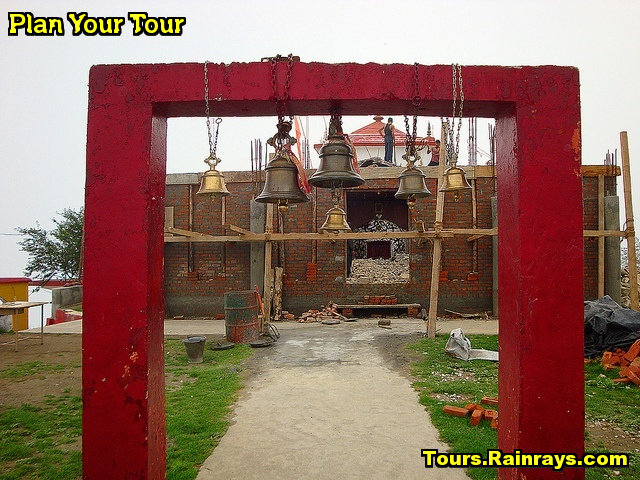 This temple provide the charming view of snow-covered Himalayas and the forest area between Mussoorie and Chamba. 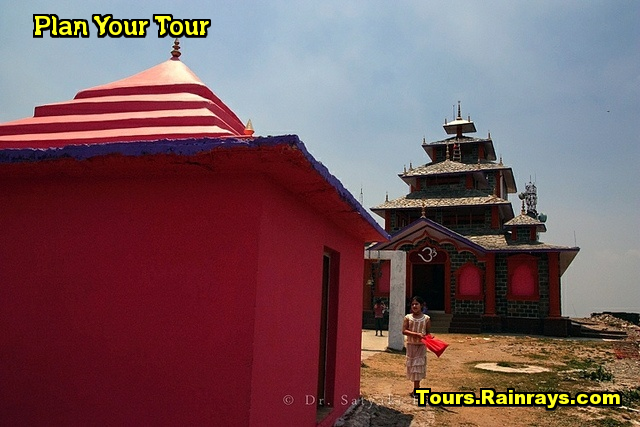 Visitors and devotee can go up to Kaddu Khal ( Devas-thali) by Bus or by Car from where the temple is about 2 kms on foot.